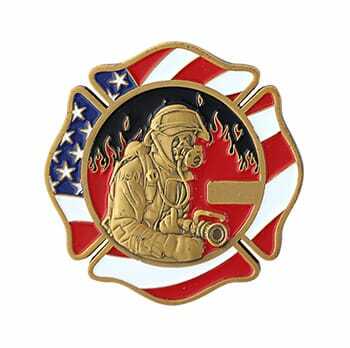 Custom civil service coins are an outstanding way to recognize the accomplishments of first responders in your community. 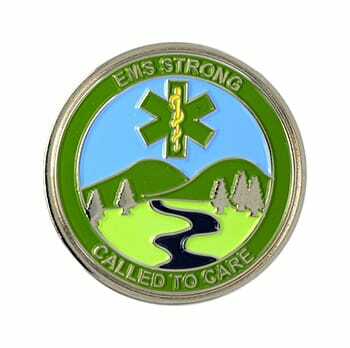 Show your appreciation for police officers, firefighters and EMS crews with custom coins celebrating their achievements. Custom coins are the perfect way to honor service above and beyond the call of duty, or to recognize long-term contributions to the organization. 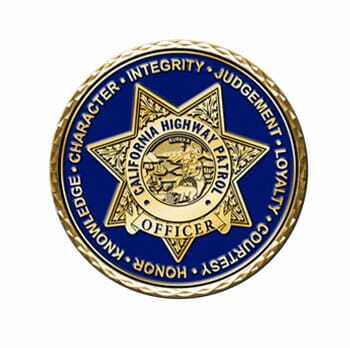 We have produced top quality coins for departments and squads throughout the United States. Depend on us for the finest in civil service coins!